About — Stephanie E. Meyer Ph.D. If children are having difficulties meeting the demands of their particular developmental stage, then it’s our responsibility as adults to figure out what’s getting in the way. Dr. Stephanie Meyer's approach to child assessment and treatment is shaped by this belief: "Kids do well if they can." Dr. Meyer individually designs each evaluation to reveal a child's profile of strengths and challenges which may be impacting his or her behavior and overall functioning. This information forms the basis for making recommendations regarding appropriate in-home strategies and/or professional interventions. Recommendations are informed by an individualized and respectful understanding of who your child is. Dr. Meyer’s practice is grounded in empirically-based and scientifically rigorous tools and methods. Her work places the individual child at the center of care, honoring differences and assuming that each child deeply desires to live up to his or her own potential. Dr. Meyer has over 20 years of research and clinical experience in the field of child psychology. Her individualized approach to assessment brings together scientifically rigorous assessment methods and a spirit of openness and curiosity. She received her Ph.D. from the Institute of Child Development at the University of Minnesota, and she has played a leadership role in research across a variety of institutions, including Harvard Medical School, the National Institute of Mental Health, UCLA, and Cedars Sinai Medical Center. 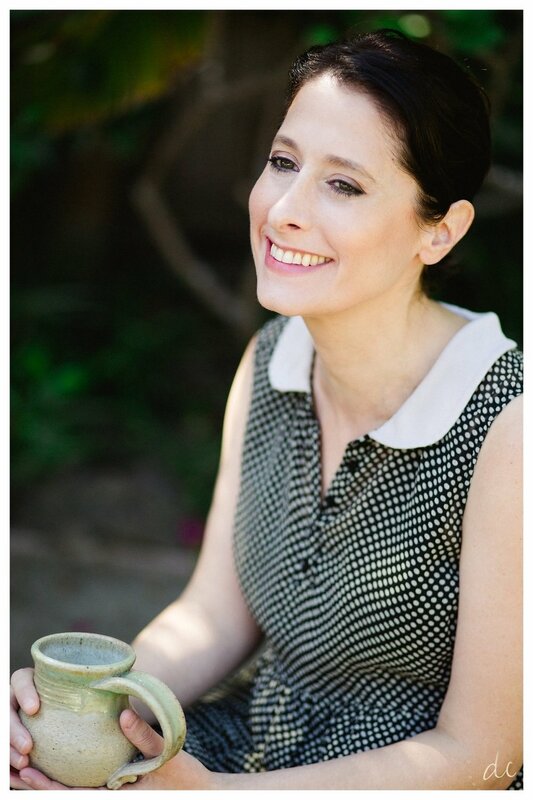 She is the former Vice President of the Los Angeles Parenting Specialists Network, and she has served as a curriculum consultant to the Jim Henson Company. Dr. Meyer has published several articles stemming from her own and collaborative research, and she has presented her work at distinguished scientific meetings, including the International Society for Research on Child and Adolescent Psychopathology (ISRCAP), the American Academy of Child and Adolescent Psychiatry (AACAP), and Supporting Emotional Needs of the Gifted (SENG). Dr. Meyer’s work has been featured by various media outlets, including NPR, the History Channel, and Yahoo! “Is Your Child Gifted?”: An interview with Yahoo! Away We Grow! To find out if Dr. Meyer’s comprehensive evaluation service or gifted testing service is the right next step for your child, schedule your complimentary consultation now.